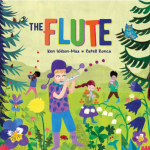 This week, CLPE released their brilliant report, Reflecting Realities, which documented the ethnic diversity of children’s literature in the UK in 2017. 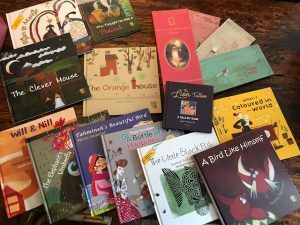 This is the first time that this kind of survey of UK children’s books has been carried out, and it has revealed a huge lack of representation and diversity. Only 4% of children’s books featured BAME characters, and only 1% of books had BAME main characters. 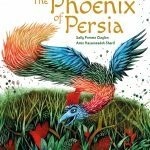 In these illuminating interviews with Tiny Owl publisher Delaram Ghanimifard and Alanna Max publisher and author/illustrator of The Drum Ken Wilson-Max, they share their responses to the findings as publishers from small independent companies. Why do you think that the representation of BAME characters in children’s literature is so low? Firstly, I want to thank CLPE and Arts Council for this very important report, and making the facts known to people. Publishers don’t want to publish diverse books because they don’t think that they will sell well. They think it will be risky, because the book market is predominantly white. Most of the books we see on shelves do not reflect the reality. The reality is, society is a mix of diverse groups who want to see themselves in books. But because diverse books, no matter how vital they are, are often left out of mainstream media, readers are unable to find these books, and so diverse books don’t sell as well. It’s a chicken and egg situation! 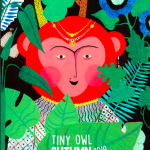 Tiny Owl publishes a variety of books about a range of backgrounds and cultures. Why did you decide to publish these kind of books? I have personally experienced this with my children. I had children growing up here, and I felt that they needed to see themselves in books. That’s why I started Tiny Owl. Why do you think it is important for children to see themselves in literature? Children see themselves as the images they see in books and on TV. They will get a wrong image of themselves if they are not represented realistically in the books that they read. In their heads, they will find themselves looking differently, or they see themselves labelled as they are in the books. When you realise as a child that you look different to the main characters, you start to feel that something is wrong with you, or that that must be the ideal type and you aren’t the same as them. It can even make them lose confidence. 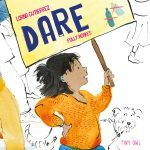 The few BAME characters that we do see are often portrayed in social justice books about war and refugees, which isn’t the reality, and shapes the image of people that young readers will have. You leave out more positive cultural background, and though we need these books, they cannot be the only representation we have. greater diversity in the books? As publishers we should do what we do. Produce books that are reflective of realities, are inclusive and diverse. We should not give up. What we need is the support of organisations like CLPE, BookTrust which are already working for this cause. We need to take these books to schools and libraries. We need more media coverage. That’s what we don’t have. We do publish books , but people don’t know about them. There’s already little space for children’s books reviews in the media and within that small space, diverse books have even less space. While trying to increase the representation of BAME characters, do you think that white authors should also be writing these characters? I think we have to put these labels aside. I don’t think that BAME authors should only write BAME characters, and same with white authors and characters. We just need to see more inclusively, all of us, and see realistically. You see all kinds of people in reality, and books have to reflect that, without being divided by who writes the books. I think a lot of it comes from a lack of understanding, and a fear of asking. 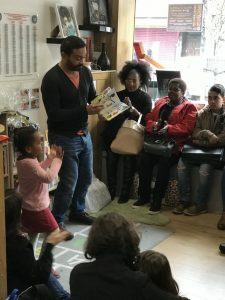 Publishers and booksellers still view diverse books as a small market, even though being different can be an advantage and actually be profitable. I think more importantly than analysing why the figures are low, we should be taking this as an opportunity to create new books. This report has made it clear that there’s a lack of books with BAME characters and now we have to look forward. Children see characters in books and can use them to find out who they want to be. They read a character and aspire to be them because they have traits like being good or noble. But as the report has stated, you don’t see a good BAME character often enough. Children should be able to see themselves in books as they are, as well as how they want to be. 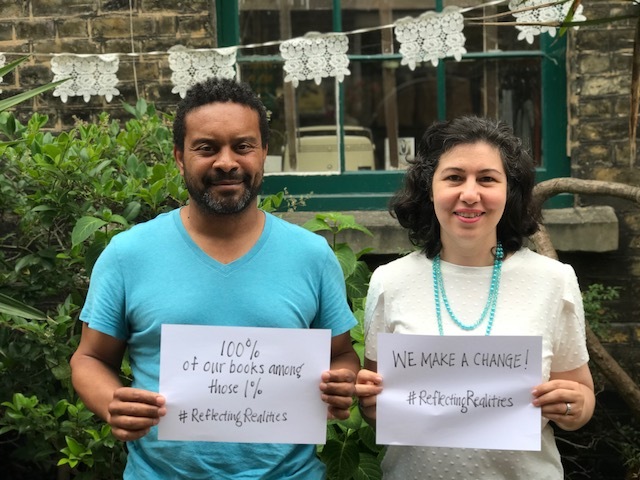 How do you think we can make improvements in children’s publishing to ensure greater diversity in books? People are much more similar than different. Expanding our range of experiences and learning about how similar we actually are is a good start. The term ‘diversity’ is said a lot, but so far it has been used to acknowledge the existence of differences. The industry could start using the world ‘inclusion’ as a call to action, and actively make sure that these differences are accepted and shared through stories. We need to cross barriers, from creators to the publishers, and as a whole accept new cultures and new opportunities. The exciting challenge we face is finding the many different ways we can show a society that is filled with different people. Cinema and movies and music have been able to do it, so why are book lagging behind? Cinema is realising that diversity does not alter our enjoyment of movies, or profit! We must realise that from the creative side to the sales side, we have to be more open to different ways of thinking. People shouldn’t be stopped from trying, but at this point it’s more important that minority voices are heard.